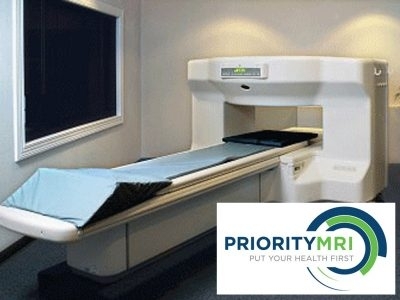 Priority MRI Offers State of the Art 3.0T Magnetic Resonance Imaging, including the lowest price in the Lower Mainland. 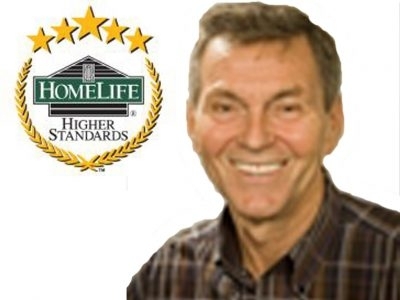 With no wait time, patients can be diagnosed and on the road to recovery within the same week. 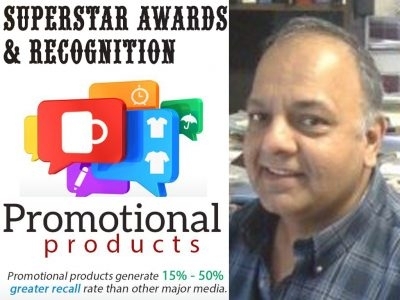 Superstar Awards & Recognition is a full service awards and recognition products company based in Surrey BC. We can provide you, your business or your team with: Awards • Signs • Promotional Products • T-Shirts, Hats, Uniforms and a whole lot more.